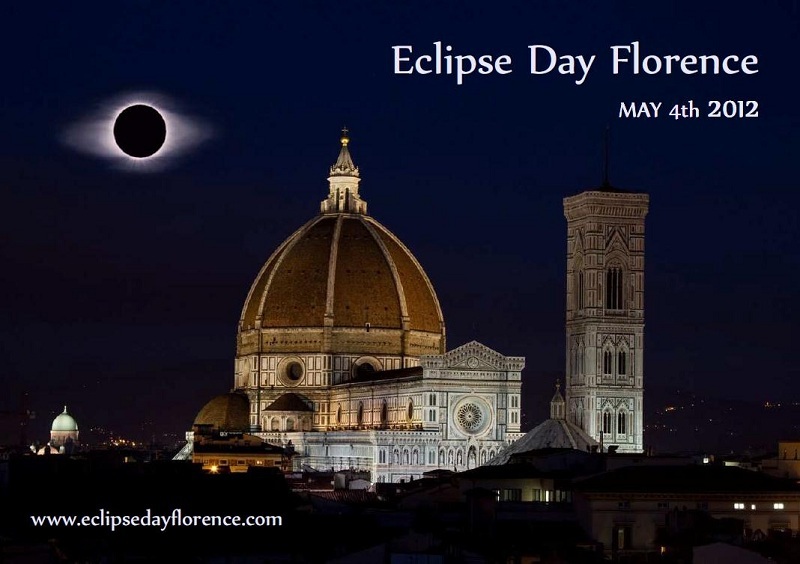 Registration is being done [mailto:registration@eclipsedayflorence.com here]. '''You must pre-register for the event'''. Registration is being done [http://www.rcp-vision.com/?page_id=3590&lang=en here]. '''You must pre-register for the event'''. '''The event is free''' but we encourage all attendees to support the Eclipse community by making a donation via our [http://eclipse.org/donate/ Friends of Eclipse] program.